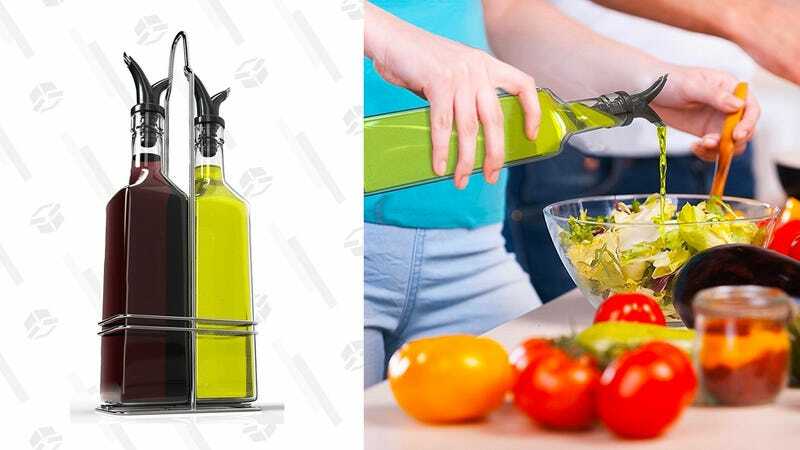 Pick up this Royal oil and vinegar bottle set for a few dollars off today. 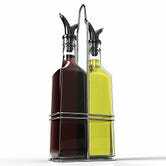 It comes with a steel rack and dual-tipped spouts so you can pick between a slower or a faster pour. If you have a need for two of them, they’re even cheaper, just $10 each.